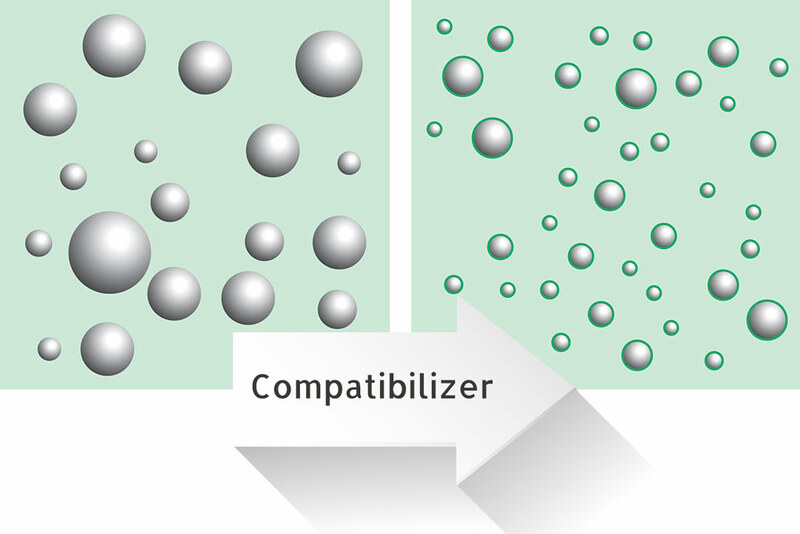 The polymers of the “Compoline” range modify the interfacial properties of incompatible polymers, stabilizing the blend so that they may be processed. 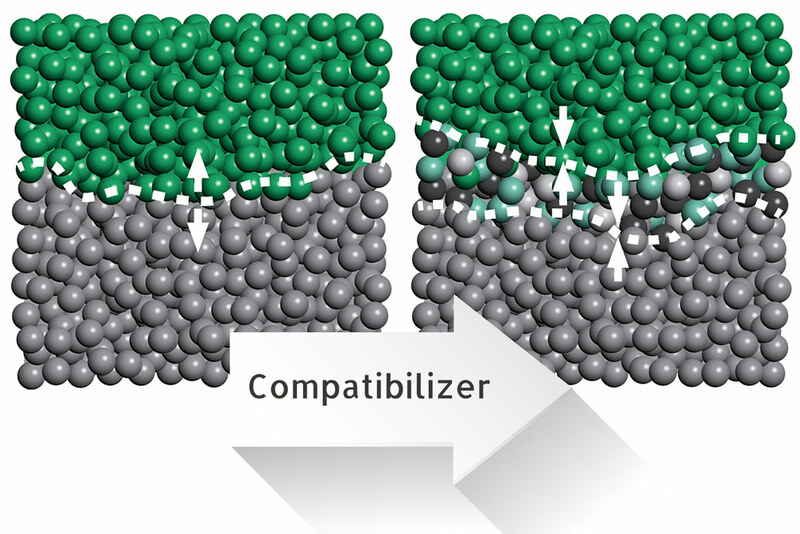 “Compoline” polymers are made from unique compounds of functionalized polyolefins and/or block copolymers characterized by distinct chemical nature: the various blocks guarantee the miscibility between the two initially incompatible phases, while the maleic effects transform the interfacial properties, for a stable and workable blend. 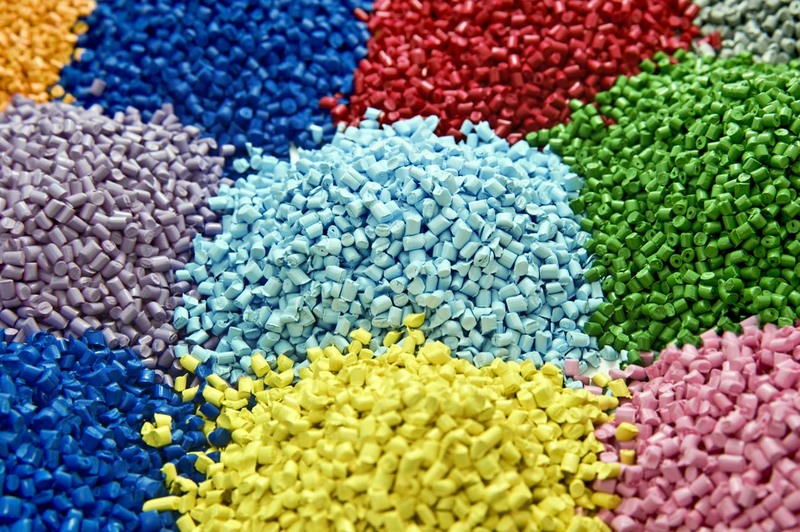 The compatibilizing agents of the “Compoline” range allow processing, while simultaneously enhancing the mechanical properties of PP and PE based polymer blends (possibly originating from the recycling chain), of polymer blends containing polyester (recycled PET, PBT and PLA), of various rubbers (EPR, POE, SEBS), polyamides (nylon) and more.